MINNEAPOLIS, May 9, 2018 /PRNewswire/ -- General Mills (NYSE: GIS) today announced the election of Maria Sastre to its board of directors effective June 1, 2018. Sastre was most recently President and Chief Operating Officer of Signature Flight Support, the largest operating business of UK-based BBA Aviation company, where she was responsible for the daily operations of Signature's worldwide network of fixed base operations and maintenance centers. "We are pleased to welcome Maria to the board as we continue to execute our strategic plan and drive significant long-term value for General Mills shareholders," said Jeff Harmening, General Mills Chairman and CEO. "With her experiences leading large, complex organizations and background in consumer-facing businesses, we are excited about the contributions she will make to the board and our company." 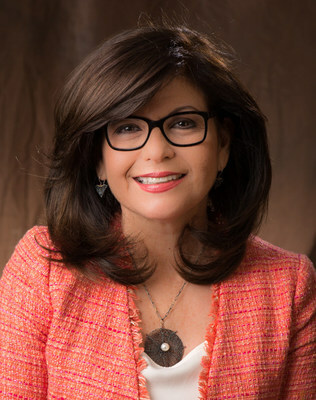 Previously, Sastre served with Royal Caribbean Cruises LTD where she held the positions of vice president, International, Asia, Latin America & Caribbean, and vice president of Hotel Operations, and has held various executive and leadership roles at United Airlines, Continental Airlines and Eastern Airlines.